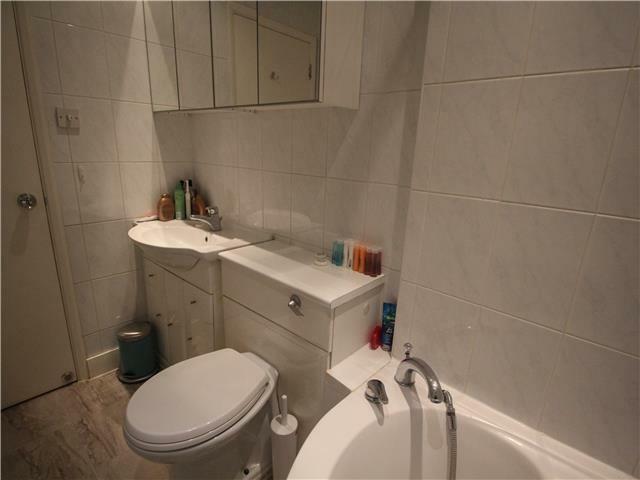 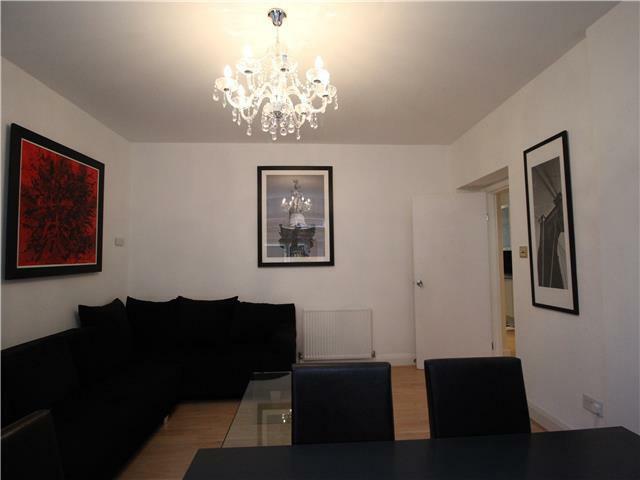 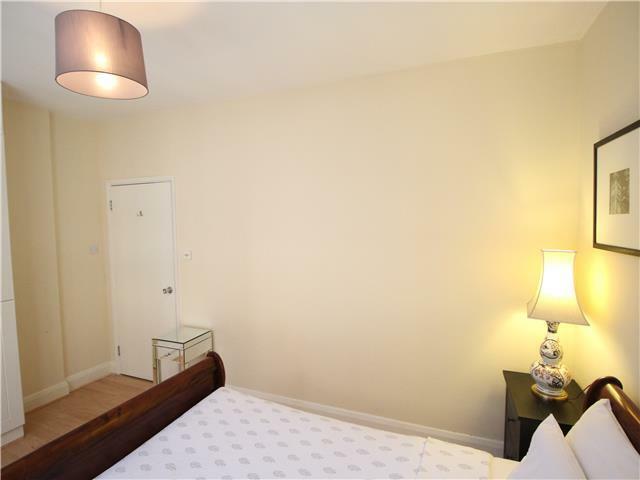 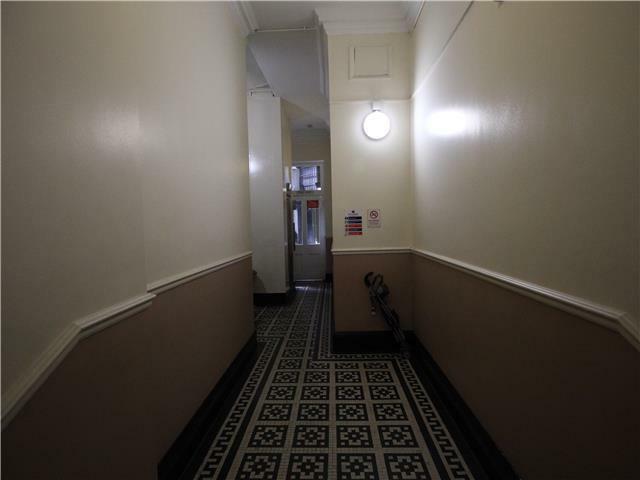 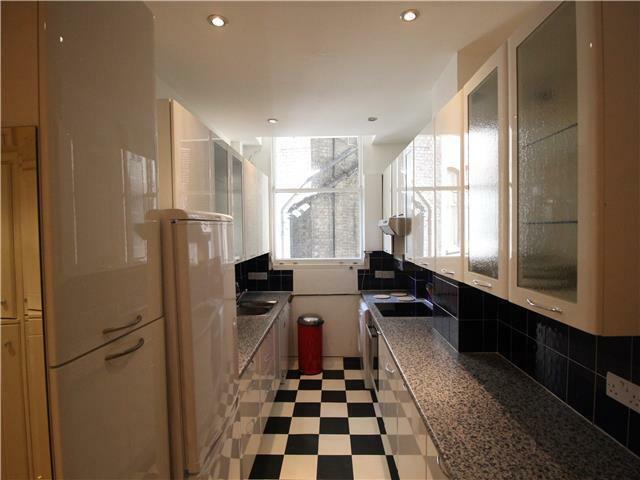 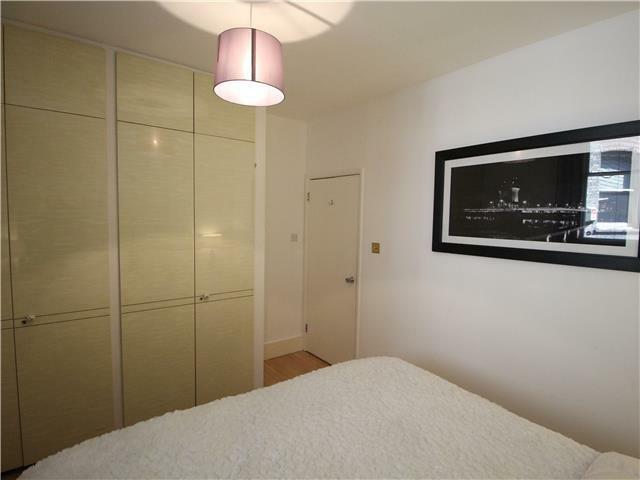 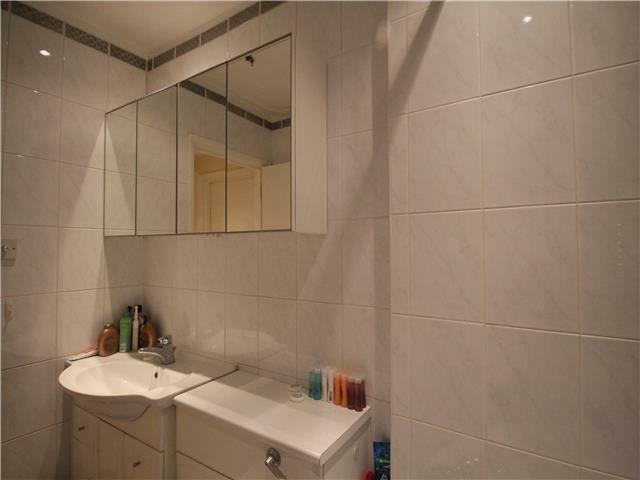 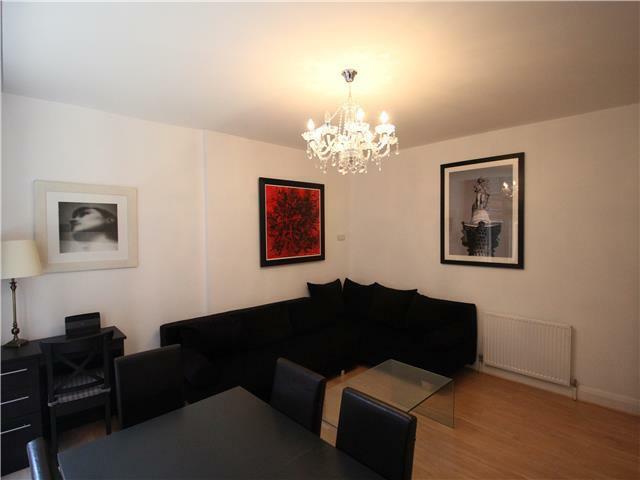 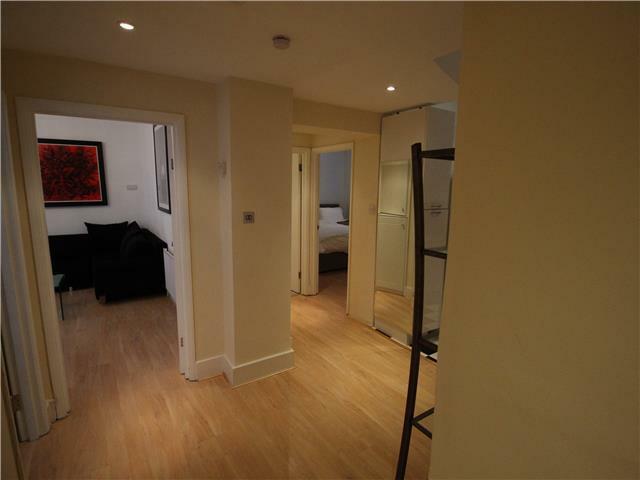 2 Double bedroom apartment in a truly amazing central London location. 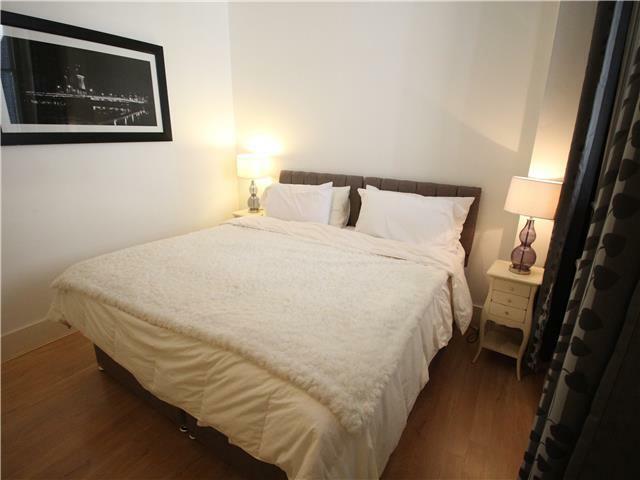 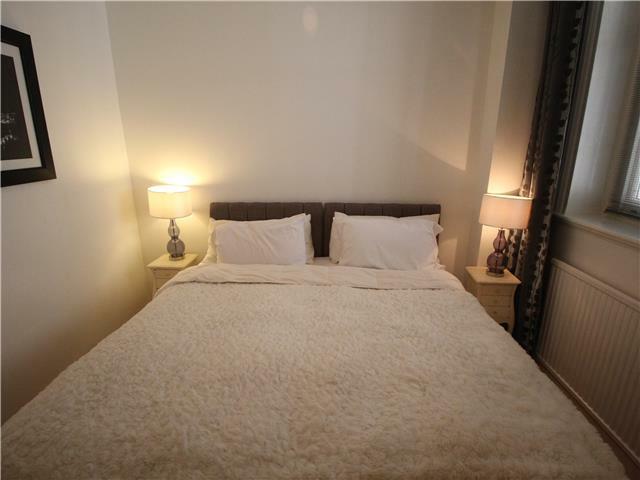 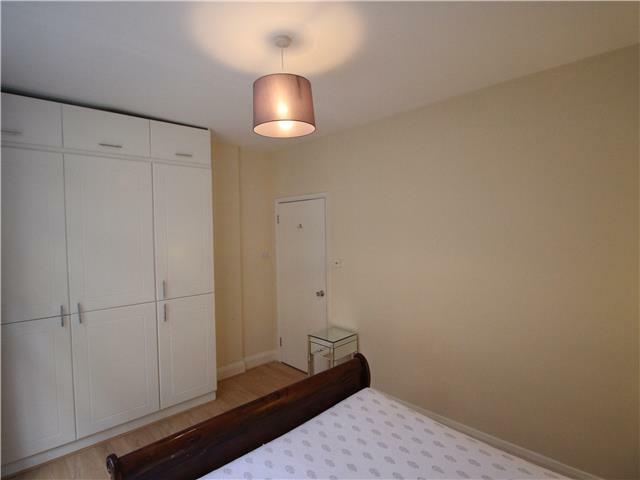 The apartment has 2 double bedrooms, complete with bedside table and lots of storage space. 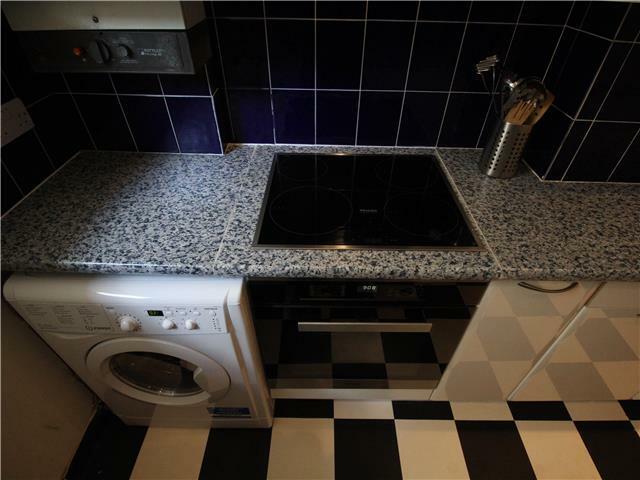 The galley kitchen is fully equipped with an oven, Hobb, fridge freezer, microwave, kettle, toaster, washing machine, utensils, plates, and cutlery. 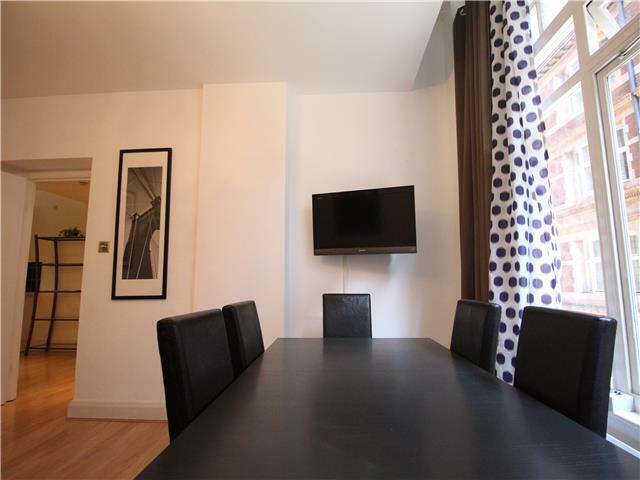 The Living room area contains 2 double sofa beds, coffee table, dining table, desk, and a large screen LCD TV. 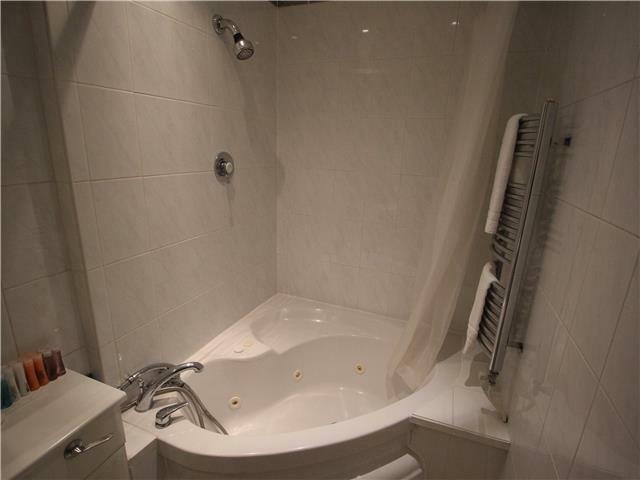 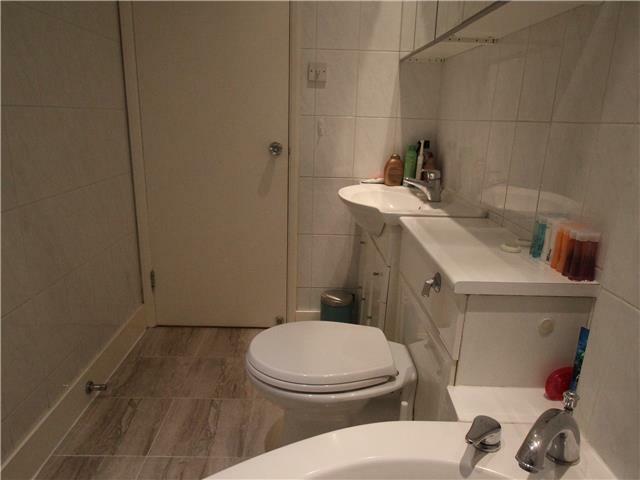 The bathroom contains a Jacuzzi bathtub, a shower, a toilet, and a washbasin. 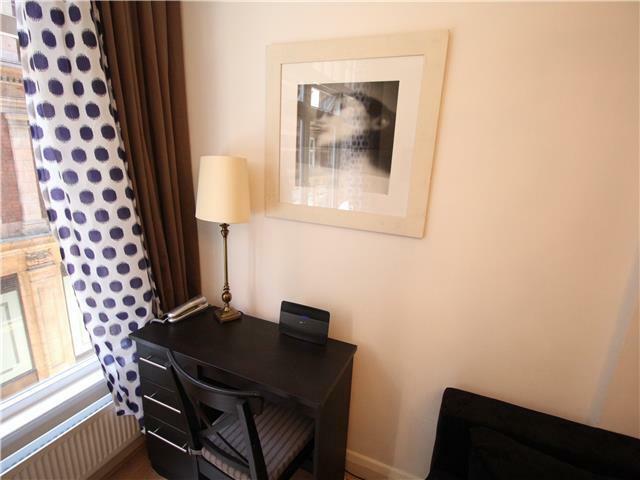 The flat contains fast Wi-Fi. 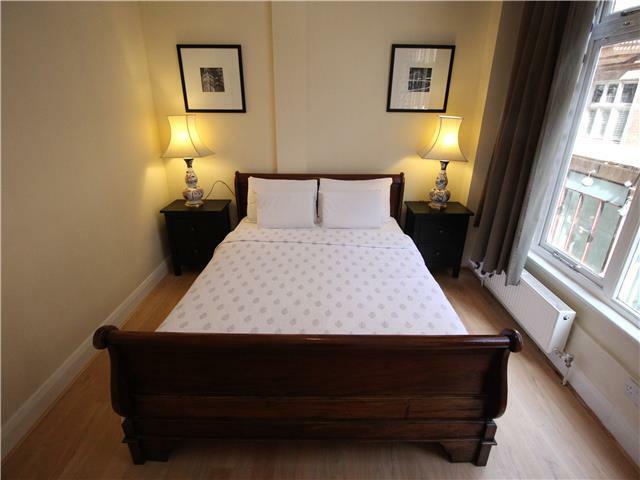 Sleeps a maximum of 6 people based on 2 people per bed/ sofa bed. 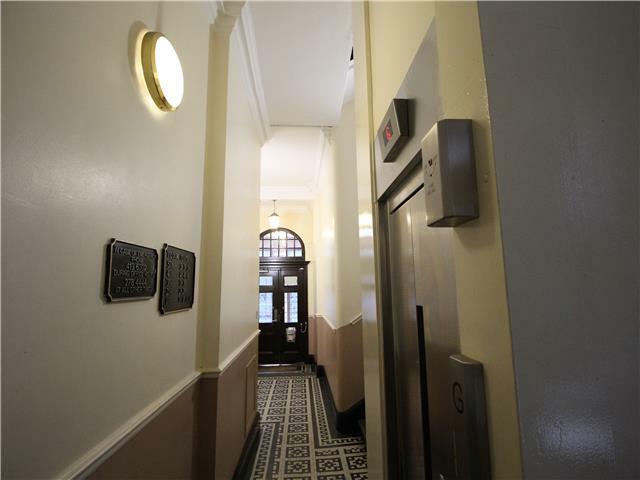 This flat is located on the 1st floor and has lift access. 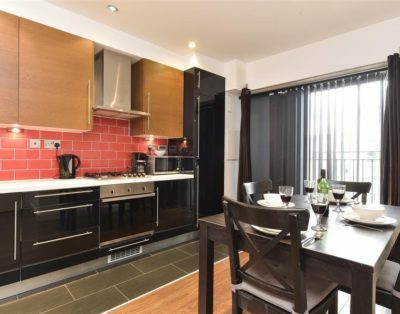 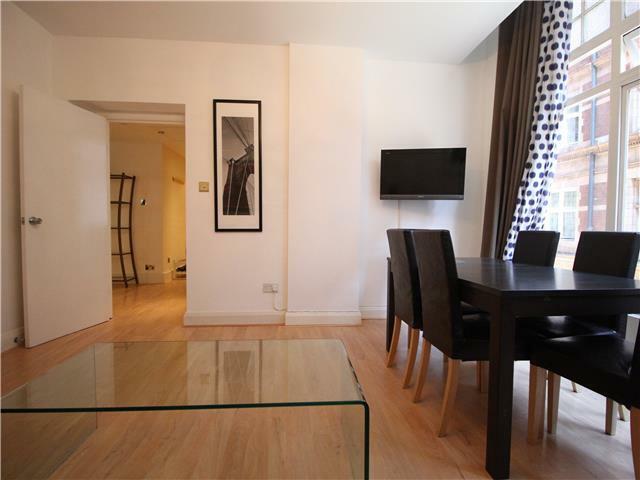 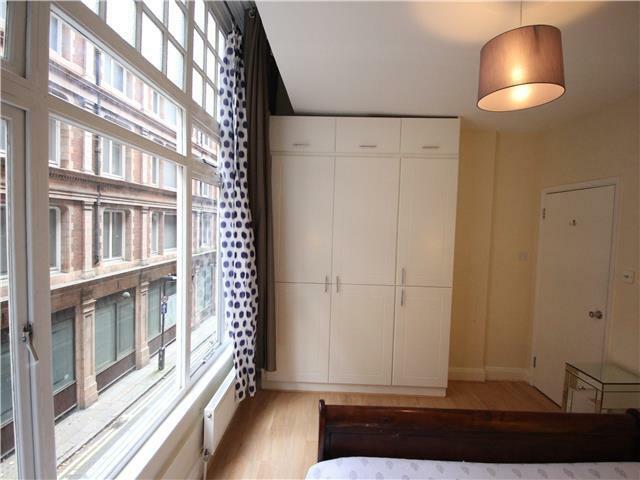 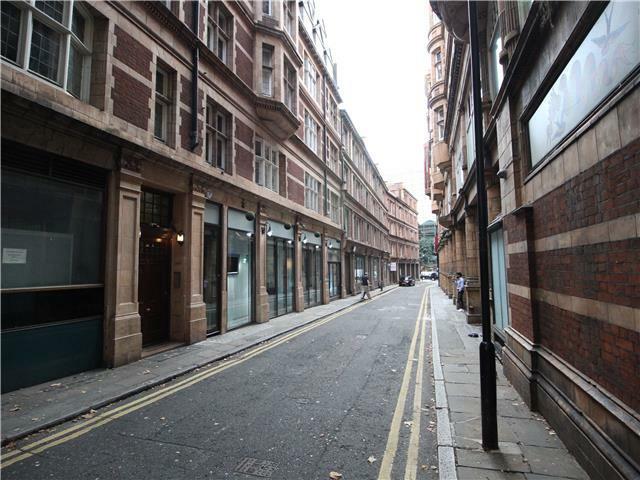 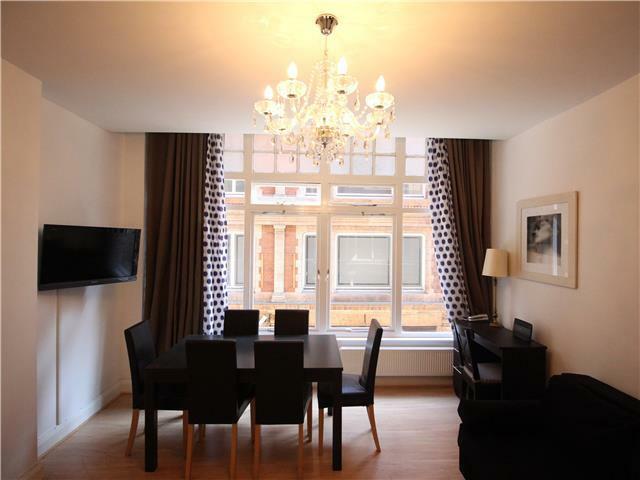 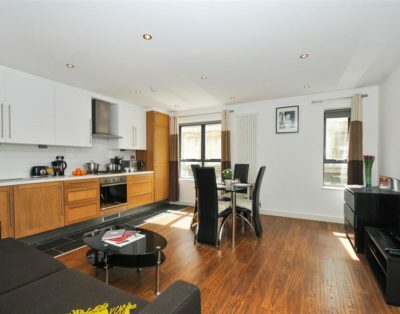 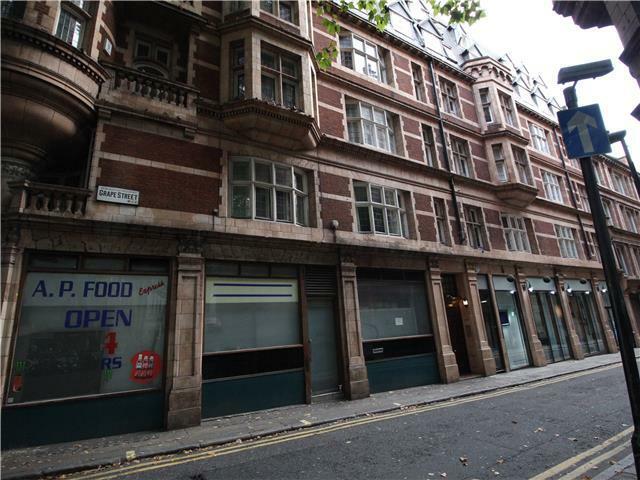 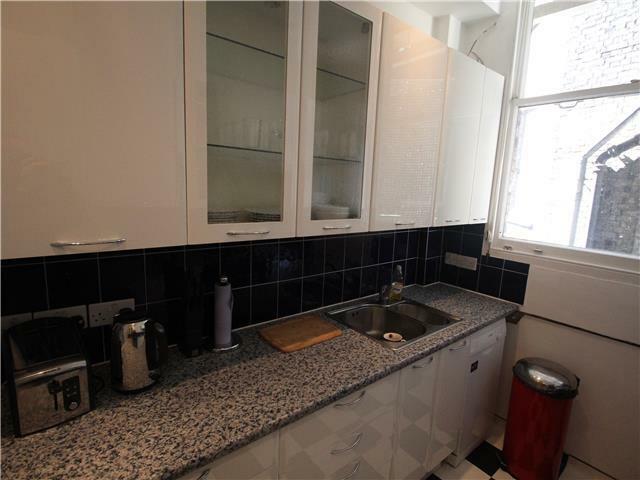 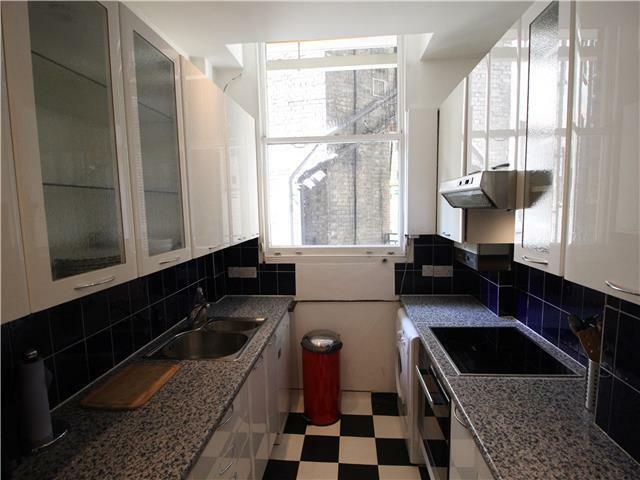 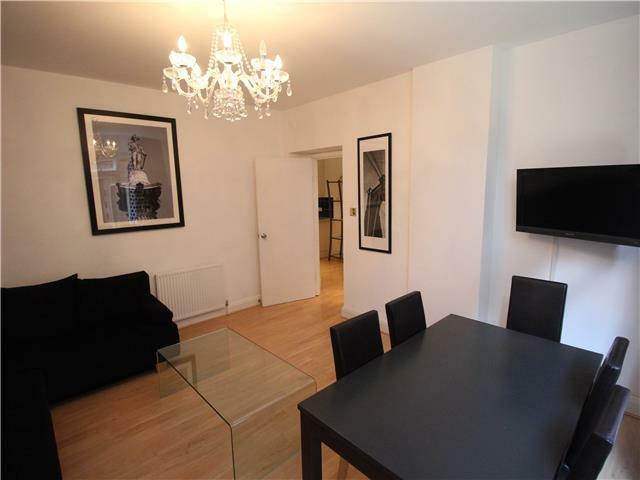 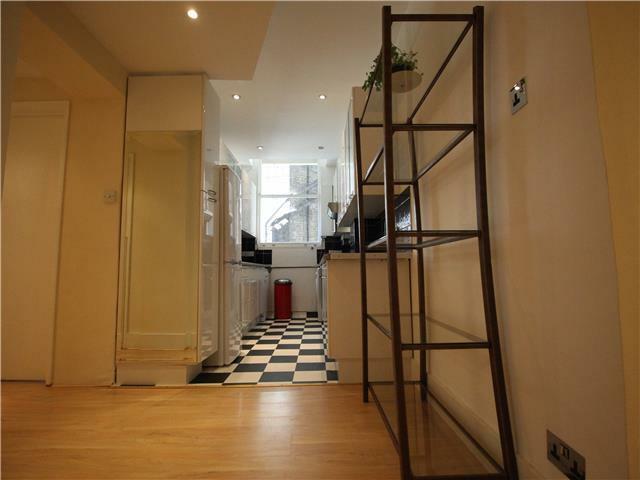 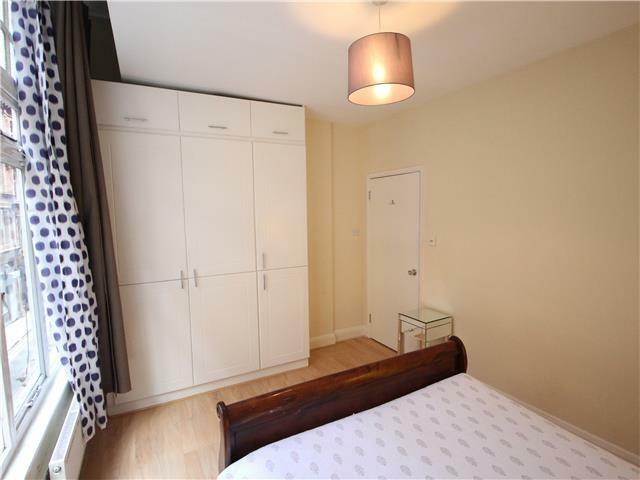 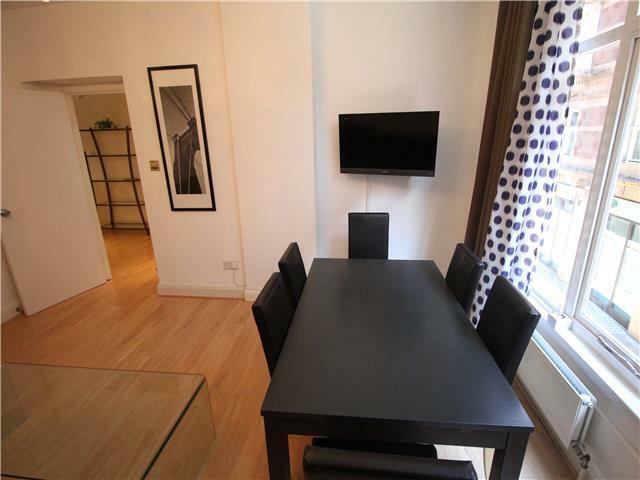 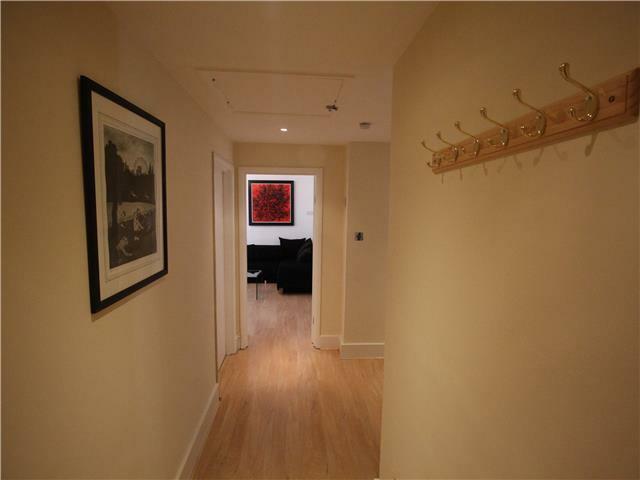 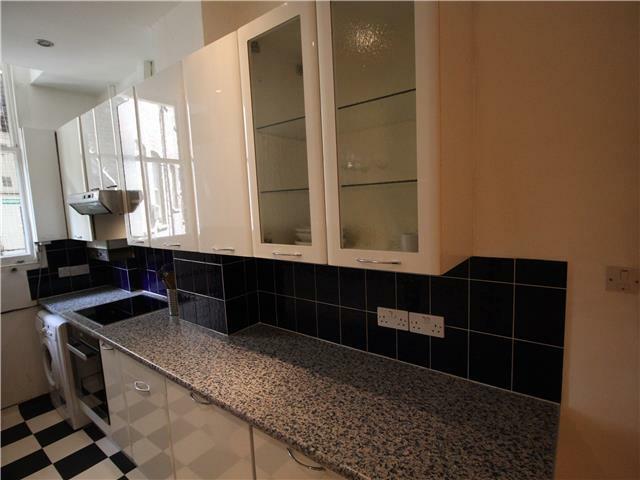 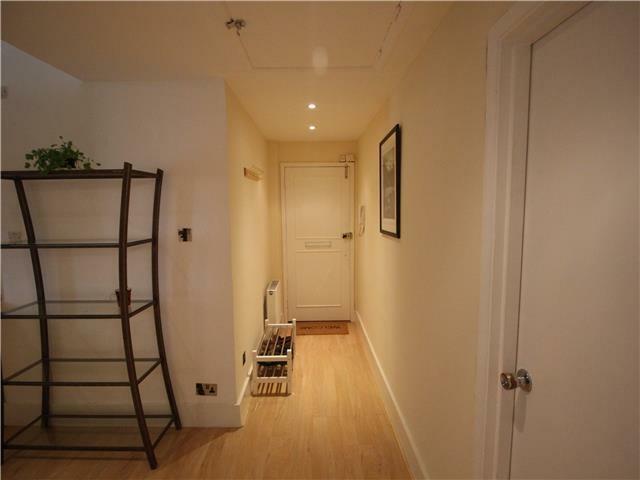 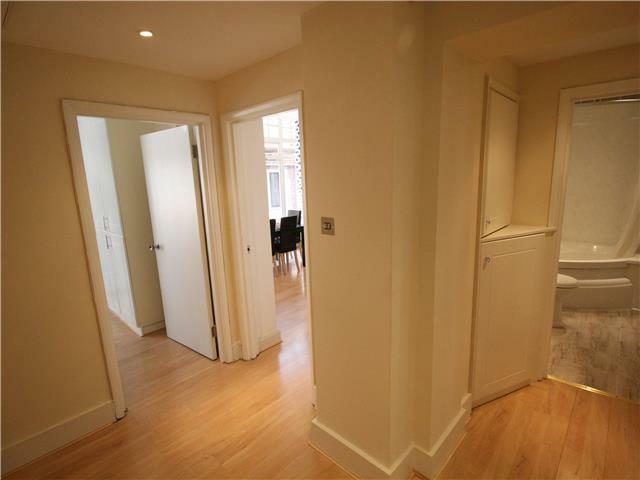 This wonderful apartment is just 5 minutes walk from Oxford Street! 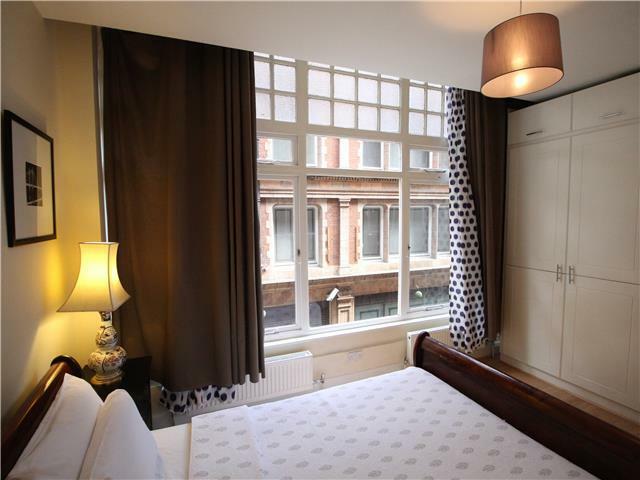 You are also just minutes away from many of London’s most famous attractions. 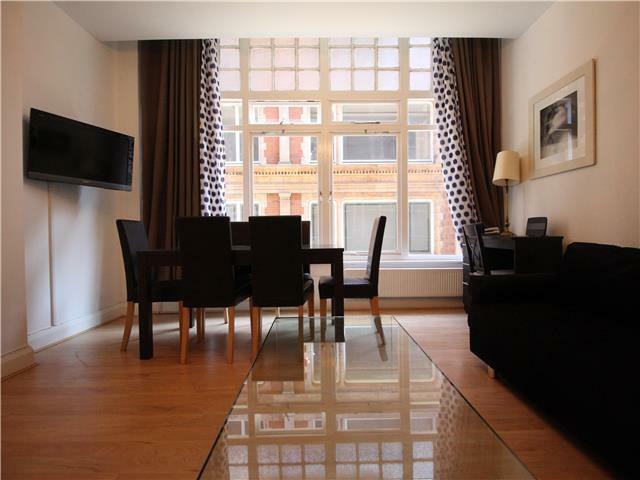 These include Covent Garden Piazza, The West End, Soho, Trafalgar Square, Piccadilly Circus, Leicester Square, The Royal Opera House, Embankment…to name a few. 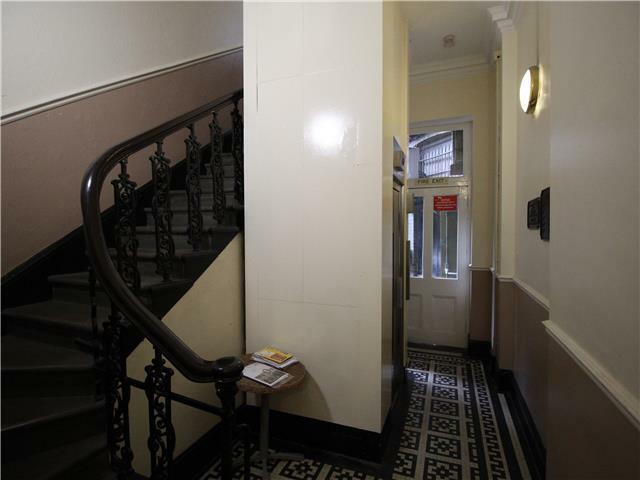 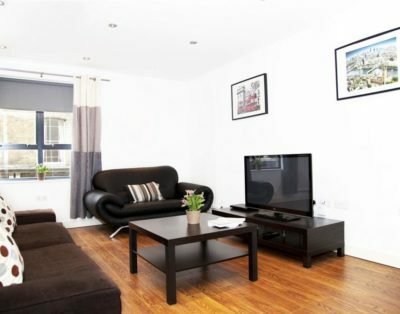 The apartment is just 5 minutes walk from Tottenham Court Rd, Holborn, and Covent Garden Underground stations. 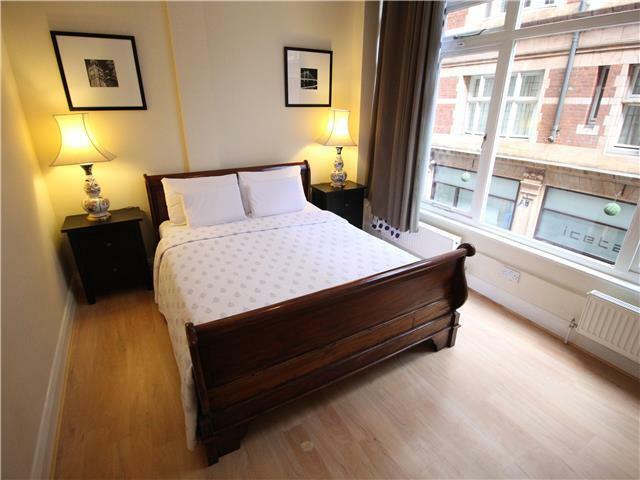 It is just a 10-minute walk to Charring Cross Overground Station.